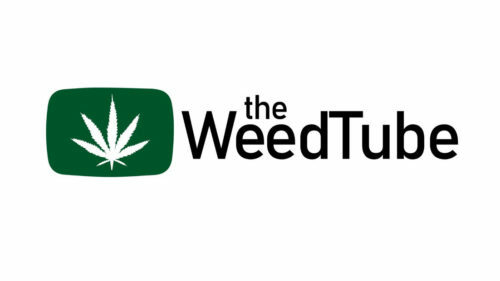 TheWeedTube.com is a new site that will be launching 3.1.18 It will be a platform welcome to all content creators and supported by cannabis related brands and advocates. On this episode of Watch and Sesh we dive deep into all the information I can give and we also talk about the far reaching effects this website is having on our community so far. We also meet a new friend of mine and get another awesome perspective on legalizing cannabis. THANK YOU FOR HELPING US MEET OUR GOAL ON GOFUNDME!